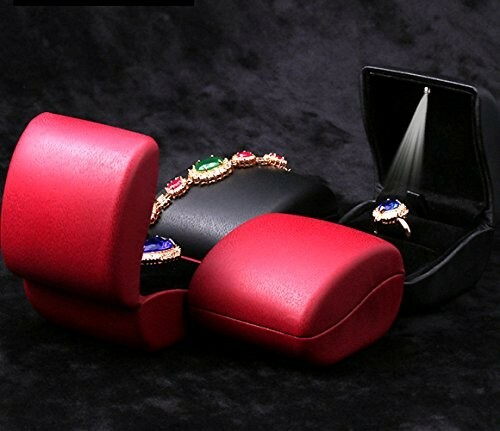 A fabulous and gorgeous jewelry ring holder, this truly astonishing and exquisite trinket is undoubtedly the best way of surprising your beloved ones with a wonderful and unique gift! 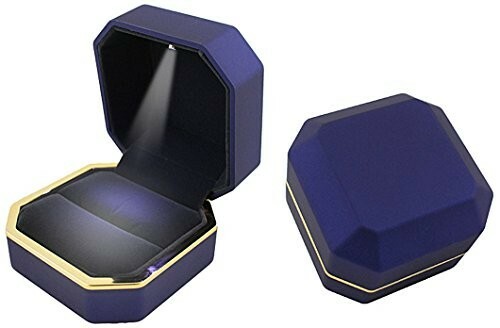 This lovely item is made out of strong and durable metal and crystal as well. The shiny enamel has been applied entirely by hand, which makes it the perfect gift for people who appreciate handcraft and manual work! The product features an adorable turtle shape and also a mini turtle standing on the shell of the bigger turtle. The tortoise’s shell is mobile and it opens up to reveal the storing space inside. The lid has got a magnetic closure latch so that your items will be safely stored. 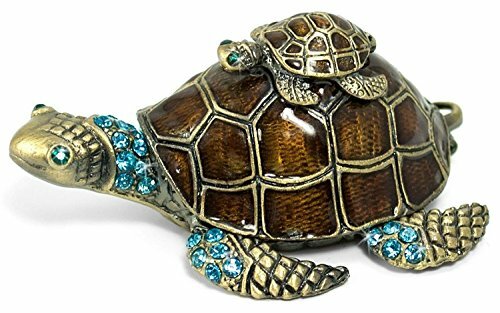 This beautiful turtle is multi-coloured and it’s also got shiny and dainty sparkling crystal accents. The outside features multiple shades of brown, blue, silver and black while the inside is entirely black. This adorable trinket is more than ideal for storing all sorts of pieces of jewelry but it is also suitable for decorative purposes only, given its unique look and enticing and attractive design! it is the perfect gift idea for turtle lovers or for anyone who appreciates manual work! 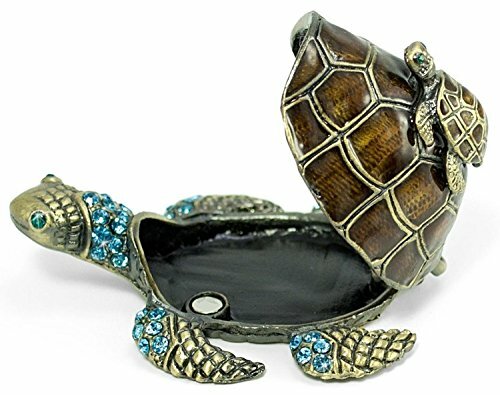 This gorgeous turtle jewelry ring box will both take care of your pieces of jewelry while embellishing your room and environment with its truly beautiful and one of a kind style! The measurements of this item are the following: 3.9 x 2.6 x 2.5 inches and its weight is 4.2 ounces.